This episode is all about Free Offers: The What, Why, Where, and How to make your free offers irresistible to your most ideal clients. One of the easiest ways to encourage and attract people to your business is to make them an offer they can’t refuse! With a free offer you are more easily able to span the gap between meeting someone new and gaining permission to keep in touch. A free offer is one of the easiest ways to generate leads for your business. Whether you meet at a networking event or in a social setting, a free offer makes it easy for you to follow up with potential business leads. And most business owners already have everything they need to create an irresistible free offer today! Everyone with a website should create at least one free offer but how do you know what will appeal to your most ideal customers? 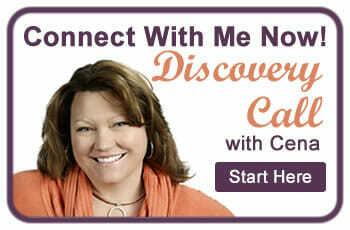 Tune in to find out the secrets behind making your free offer(s) both attractive, on brand and easy to opt in! 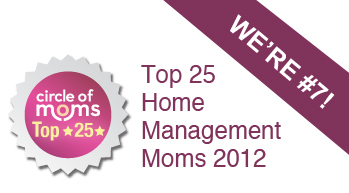 As Mompreneurs, finding the balance between raising a family and growing your business is always a challenge. 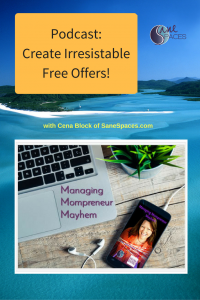 Every other Tuesday on Managing Mompreneur Mayhem Cena Block offers great advice for moms in business for themselves. 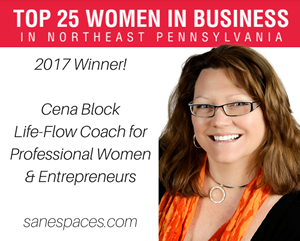 Find her at Sane Spaces.com or as Cena Block or SaneSpaces on all social media outlets!